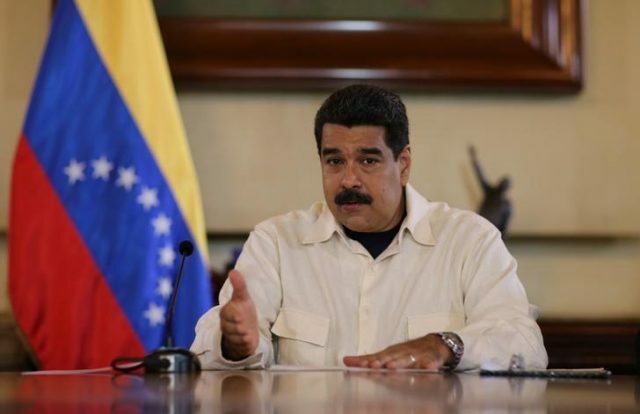 The Venezuelan government has said that the country’s president, Nicolas Maduro, has survived an assassination attempt. At least one explosion rocked a military event where Maduro was giving a speech on Saturday. The group did not respond to several requests for information.